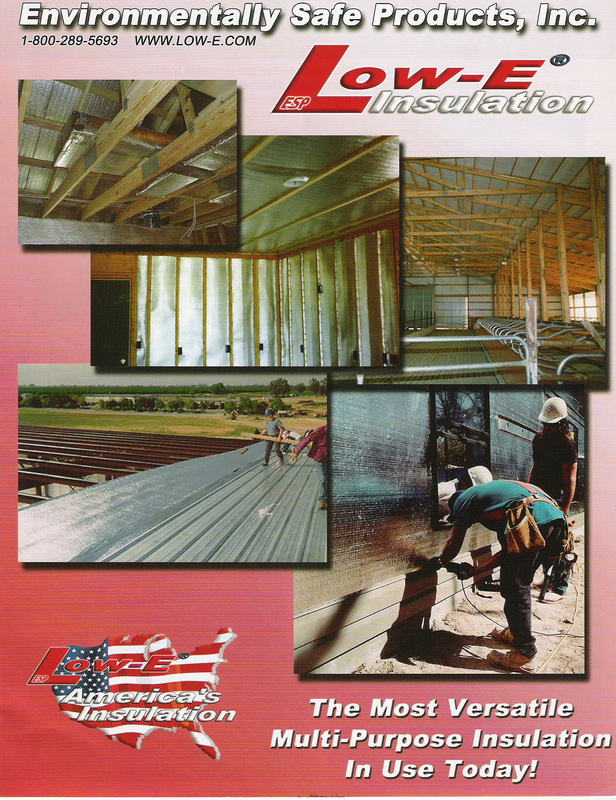 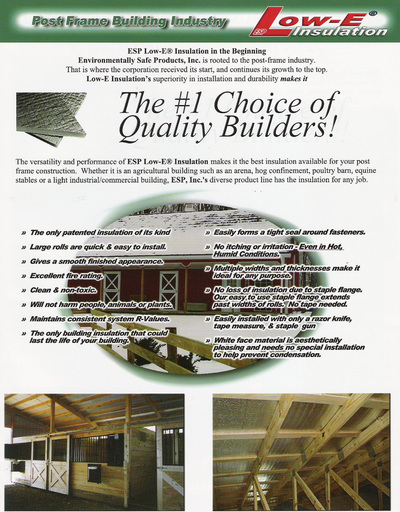 Insualation - Knecht's General Contracting, INC.
Line 46 Low-E is the number one selling reflective insulation in the country. 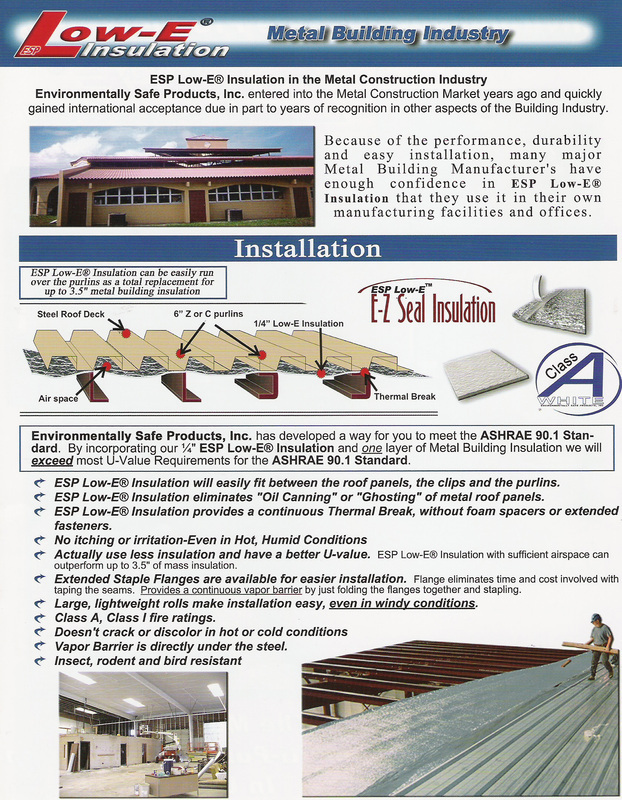 Low-E is manufactured using a polyethylene foam core with scrim reinforced double sided aluminum facings. 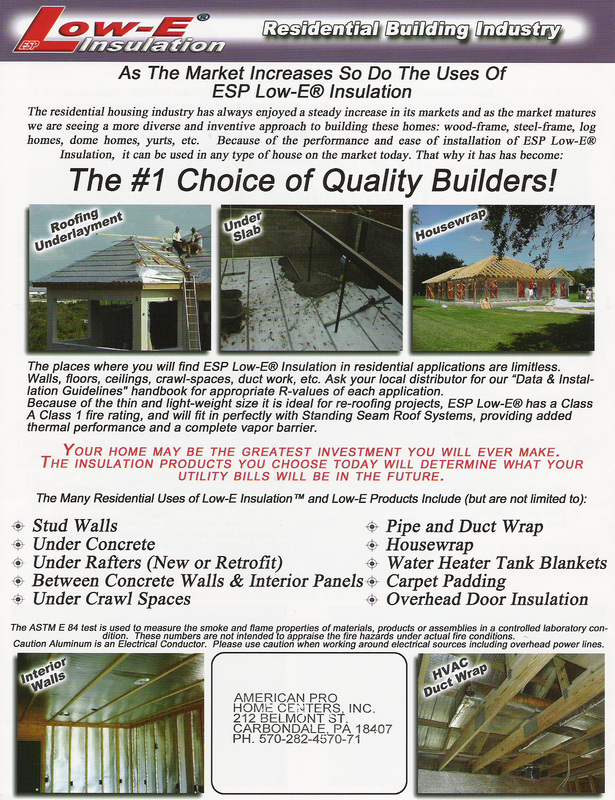 Low-E can be used in all facets of the building industry where conventional insulations are used. 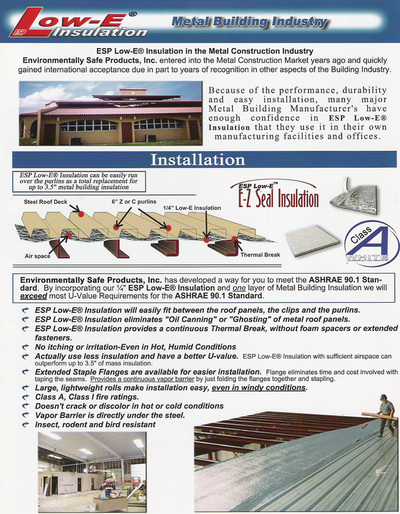 It can be used alone or in conjunction with mass insulations for high r-systems. 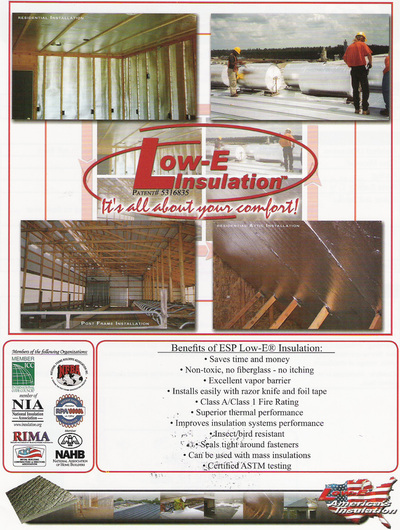 From large commercial buildings to residential homes Low-E can be used to save money on heating and cooling costs.